Libby Sawyer and her father return from summer vacation to find another family living in their home. Widower Michael Dobrescu brought his family all the way from Romania to stake a decades-old claim on their house, and he has no plans to leave. As a contentious legal battle drags on, Libby finds herself drawn to Michael and his mysterious past. But she’ll soon have to choose between her family and a man with decidedly unclear intentions. 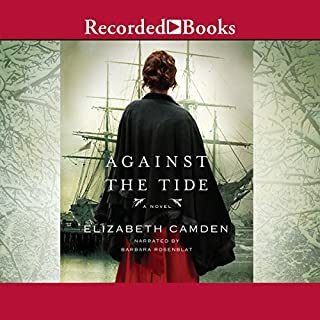 Despite their rivalry, Lucy realizes Colin's connections could be just what her family needs to turn the tide of their long legal battle over the fortune they were swindled out of 40 years ago. When she negotiates an unlikely alliance with him, neither of them realizes how far the web of treachery they're wading into will take them. Great story line. Lovely romance. An underlying Christian theme but no overt reference to the Almighty or the way He works in the lives of sinners and believers alike, unlike most of her other works. 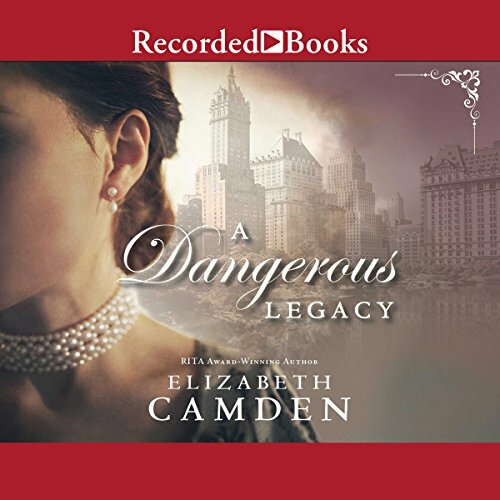 A Dangerous Legacy starts out great, the author does a great job of painting the scene/historic timeframe and the characters. 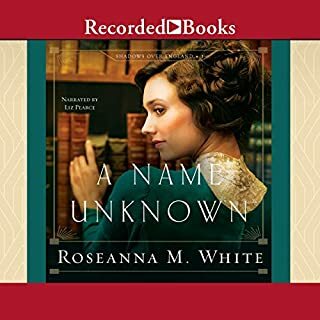 I got sucked into the story right away and really like/connected with the leads; Lucy Drake, Her brother Nick Drake and Sir Colin Beckwith. The bantering between the love interests Lucy and Sir Colin is fantastic and fun. There is also some danger, excitement, betrayal, struggle and good & bad examples of family life. 1. The beginning of the story starts with the siblings Lucy and Nick and along the way the story completely drops Nick into a supporting role. He pops in and out of the story but considering that the entire plot surrounds the Drake family I find it odd that he gets pushed to the side and almost is uninterested in what is happening. 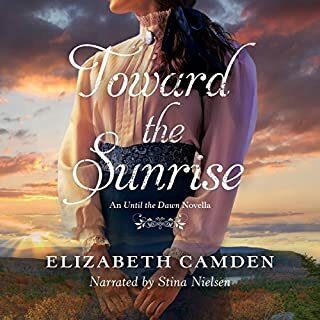 He also starts out as very supportive of his sister and the family’s legacy but that wanes, disappears and then comes back lightly by the end of the book. (I heard that there is a book exclusively about Nick so I guess this is why he goes from a lead into a supporting role). 2. The story is great until about the last quarter of the book. Lucy decided after enduring a great amount of struggle and anguish to simply give up everything! It just didn’t work. The reasoning doesn’t fit, very uncharacteristic of Lucy and honestly the way she acts in the last half made me stop even liking her as a character which is strange because I really liked her up to that point! I think the author should have stopped the story earlier but she dragged it out and honestly it didn’t work. 3. Similarly this also is true of the character of Sir Colin Beckwith. While it is true (unlike Lucy’s character) he does have some good changes (stops being a snob) he also increasingly gets more annoying and (SPOILER) he ends up selling his estate in the UK! So instead of working and using his intelligence he markets and sells his property to a rich American millionaire? I guess it is easier to walk away from responsibility, his history, his 90 tenants that rely on him and his sister. I REALLY, really, really, really, was disappointed in this action. What a cop out! 4. This is very loosely a Christian book, I’d say rather than call it a Christian book it is a clean book. I felt like the author just threw in a few references to going to church and prayer but the characters did not lean on their faith as true Christians would. Also you never hear if Sir Colin is a Christian, it is never mentioned if he goes to Church, reads scripture or prays or anything. The book was okay, it could have been really good but it was only okay. It started great, had good character buildup but fizzled and burned by the end! 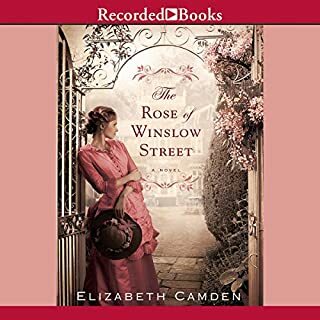 This is the first Elizabeth Camden book I’ve read/heard and based solely on this book I would not be inclined to read/hear another however reading a few reviews from Amazon I understand that her other books are better so I may give the other author another chance in the future. I do enjoy a good, clean, Christian story. I loved the narrator. The story line was fantastic with turns and curves of deceit. Wonderful romance mixed in with integrity. 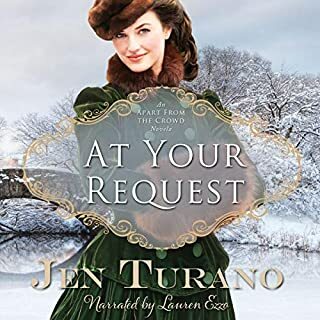 Mystery, romance, and intrigue with a dash of history. 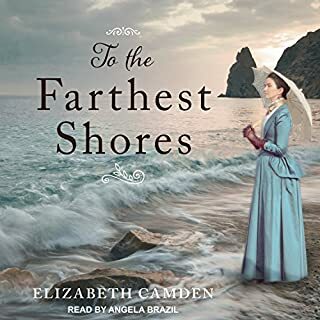 Another wonderful story by Elizabeth Camden. Great narration. Good story, good mystery, good narrator. I think I'll check out more by this author, it was well written and was a good mystery, and the narrator was very good. I loved this book! I loved the characters and their easy friendship. Along with the realistic obstacles. Enjoyable read! Well written book. Also enjoyed the reader, had very good skill at portraying characters.